When dealing with full travel lifters, certain engines respond better to a light pre-load because it recovers more quickly from any bad harmonics in the valve train. Others work better with a heavy pre-load because oil volume is reduced under the plunger, which increases stiffness. 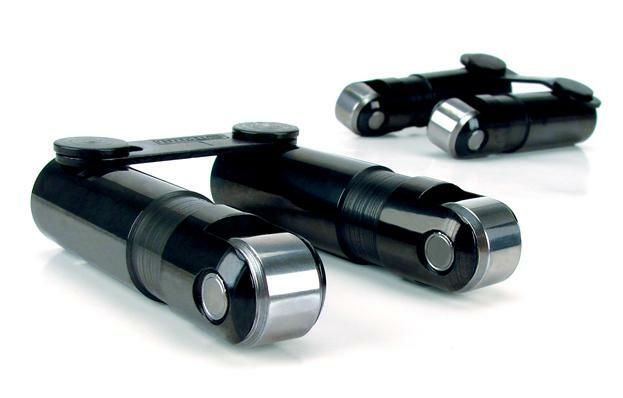 COMP Cams Short Travel Hydraulic Roller Lifters allow you to have the advantages of both light pre-load and reduced oil volume, producing the most stable and highest revving hydraulic lifter available.